A role-playing game with elements of survival, in which you will have to confront not only eerie monsters and ubiquitous hunger, but also hostile nature. Fade to Silence events unfold in the post-apocalyptic setting, to the formation of which led to a global catastrophe. The main character of Ash has to constantly fight the cold, but the main danger is a snowstorm that will lead to your death if it takes you by surprise. 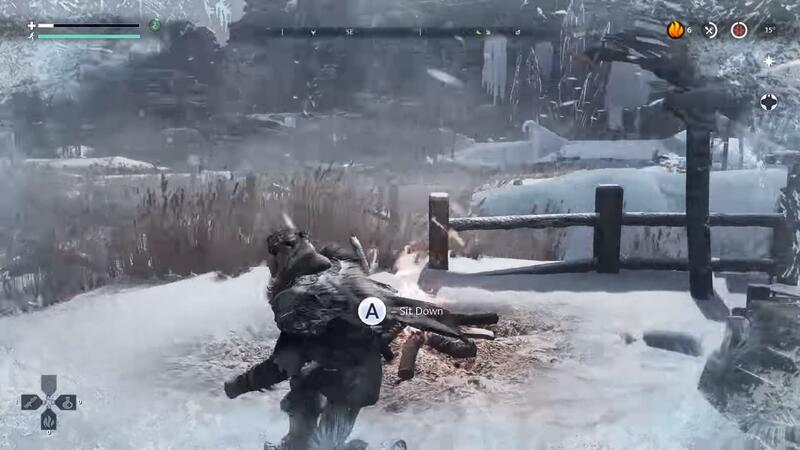 You will have to explore the snow-capped wastelands, travel on wolfskin harnesses, take complex moral decisions, fight with monsters that inhabit the post-apocalyptic landscape and, most importantly, try to survive. In Fade to Silence, you will get the role of Ash, a born leader, faced with the need to fight the elements and monsters in the post-apocalyptic world, where the endless winter reigns. By joining the early access program, you will get acquainted with expeditions - they can be reduced to collecting resources, improving equipment, building a camp or battling with creepy monsters. It is very easy to get lost in the conditions of harsh winter. Fade to Silence has a system of dynamically changing snow cover that will hide your tracks, and disorienting weather effects, including snow blizzards, will further confuse you on your way. fix: fixed rare crash when characters are loaded into the game. 2. Copy folder Fade to Silence to any convenient place. 3. Run Fade to Silence - binares - win64 - WhiteSilence-Win64-Shipping. 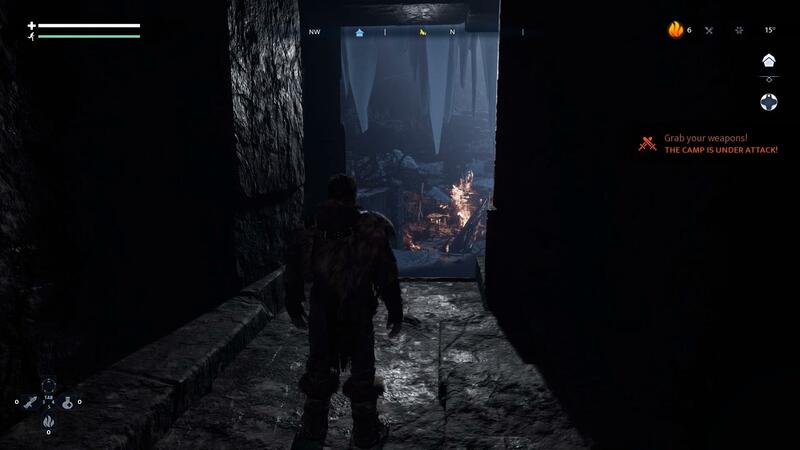 This game has been updated 7-02-2019, 05:00 to the latest version v1.0.1759 (upd.07.02.2019). Cap, in most cases, the language changes in the game settings, in the menu. Hey, the game will be updated gradually as new updates are released. Anyone else getting dramatic green screen tearing? any updates in january 2018 ? sado, the game was updated to the current version. When running the game, I get a message "WhiteSilence Game has crashed 'fatal error'". When I tried to run the game for the first time it told me I need to update nvidia drivers and the game wouldn't run. When I updated the drivers I get this fatal error message. Is it connected? Is there a way around this? Thank you. Torquemada, hi, FIX THE FATAL ERROR - by changing from Fullscreen to Window mode before loading the game. Hope it works for the rest of you. Shall I somehow go to the window mode for desktop before even clicking on the .exe? Hello, there is a new update since yesterday 15.01.18. The v1.0.626.h4. admin Oh my glob! Yes, it works! Thank you so much. You are great. Torquemada, i'm glad I could help you. today came out the patch update called Hope. Could you please upload it? 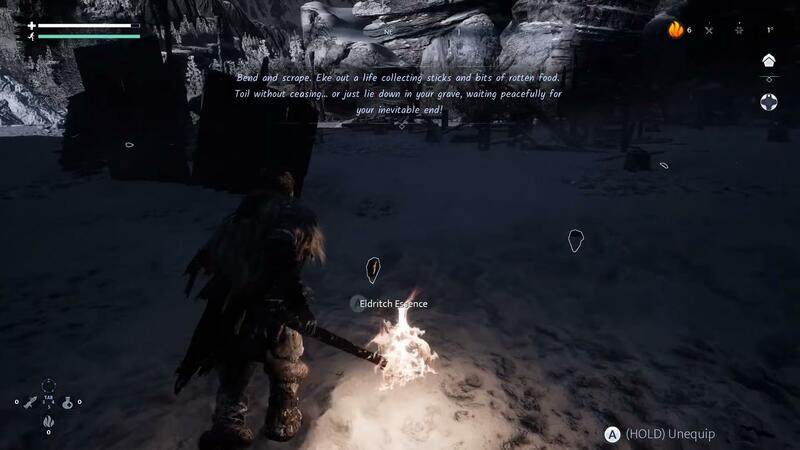 When cleansing a nest, we now have a cutscene for the wolf recruitment. Removed confusing guidance beams on gathering areas and POIs. Loot has been balanced for smoother progression. Updated events objective texts for better consistency. Spitter projectile reworks – If a projectile hits the player it will drop to the ground before him, dealing minor damage. Small improvements to the status widget (Construction Resources and Amount of Resources). Small changes in construction and upgrade Mode (e.g., also missing Resources are displayed). Construction overhead info now shows all the workers assigned to it. The worker selection screen for crafting and construction now show the required resources and the success estimation. Crafting menu and unlocks menu can now be accessed directly from the main radial menu. Improved visual/auditory feedback if worker assignment fails due to the worker being in an expedition or incapable. Pick-ups, loot, and dead-to-be-revived follower are now removed/moved when overlapping a new placed building. Polished navigation at the edge of the refuge. Thank you very much mr. Admin. after this last update, the game doesn't start. It says "Fatal error" and it doesnt start. I tried using the "patch only" on my working old version and the game update (21Gb), both not working. Can you please add assassins creeds origins (cracked yesterday by CPY) with all DLCs and Updates? Thanks a lot guys and have a great day! Game crash on start up. can't even open the game. it shows a fatal error.